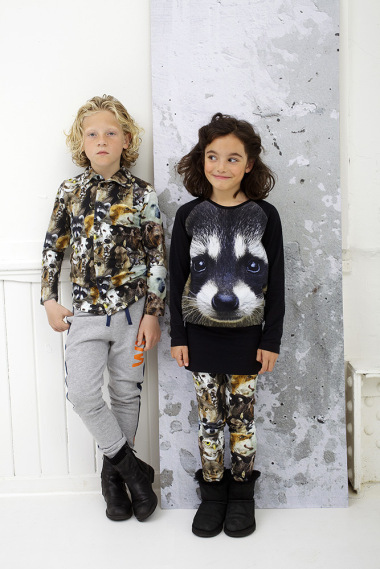 Kid’s Wear - Ine de Haes, let’s just be heroes! Ine de Haes, let’s just be heroes! 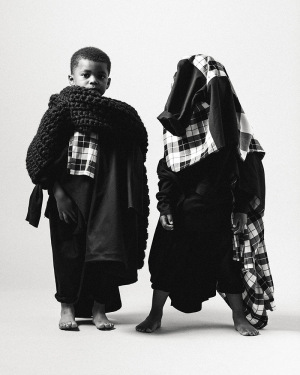 Diary / Fashion / Ine de Haes, let’s just be heroes! 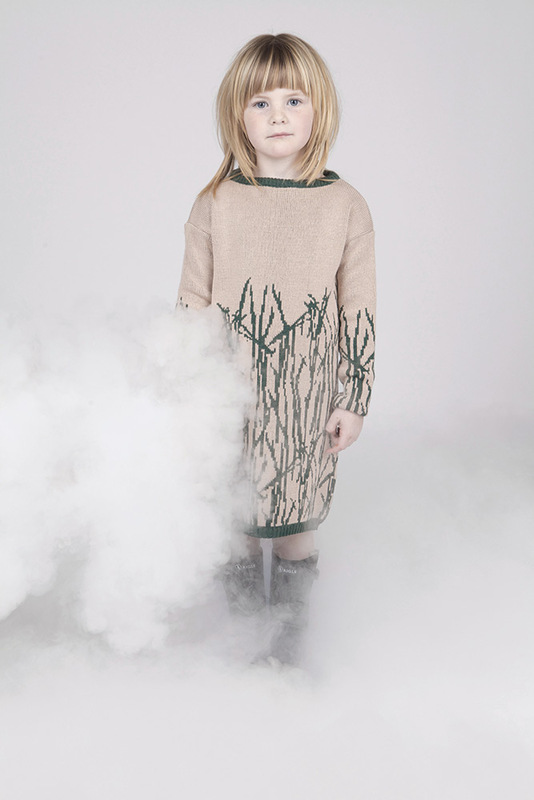 Ine de Haes is a new Belgian brand in the world of children’s fashion. Her first collection has been launched in Summer ’14 with original and sophisticated silhouettes, that appeared as characters of a fable. And then Ine wrote other tales made of garments. The FW 15/16 MODHER collection drew inspiration from the story of a little girl who is living with her family on an alligator farm. One day her sister disappear and she goes searching for her in the misty swampland. Clouded patterns, forest shades and alligators prints… let’s dive into a gator-wrestling myth! 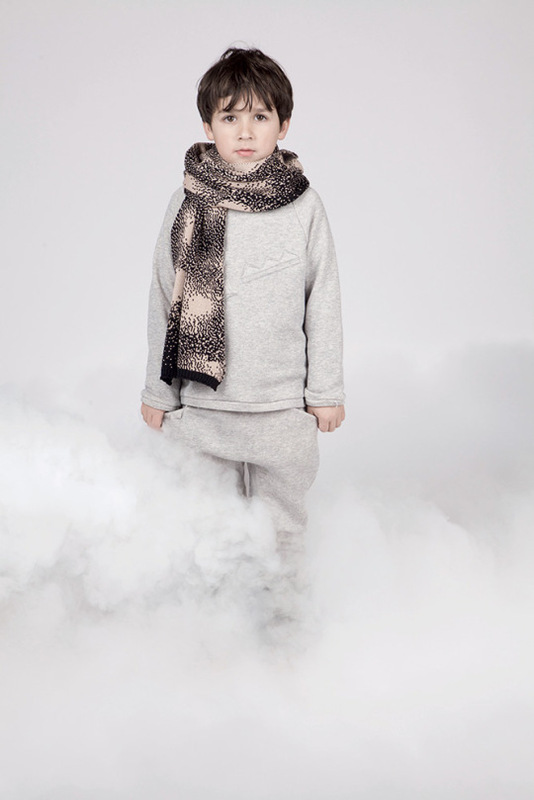 Ine de Haes is continuously inspired by kid’s imagination and sees kids as real heroes. That’s why her patterns come alive every season.